SRSJC Young Showjumping Horse age class winners and champions have progressed to elite domestic and international competition, state and national squads, and won WA and interstate championships. Three months after becoming SRSJC’s 2018 7-year old Young Horse winner, Oaks Quickstep went on to win the 1.40m Patersons Plate. 7-YO Winner: Noblewood Park Bella (Mare by Noblewood Park Beretta – owned by Bridget Kelly). SRSJC’s 2016 Horseland Young Showjumping Horse Championship guest judges were NSW World Cup competitor and young horse specialist Amanda Madigan (NSW) and WA’s Alan Campbell and Kellie Ann Crowe. 2015 Champion – Palm Beach – Campaigned up to Grand Prix level with rider David Dobson. 2014 Champion – Chicago – With owner Chadd Donovan, Chicago stepped up to jumping Grand Prix classes and World Cup qualifiers in 2015. He’s the sire of 2016 Young Horse Champion JEP Matilda’s Boy. Currently competing in Europe with Philip Lever. 2013 Champion – Yalambi’s Cambridge – Multiple winner of Grand Prix classes (including WA HOTY GPs) with former owner/ride Maddison Stephen. Cambridge was sold to a Young Rider in 2016. 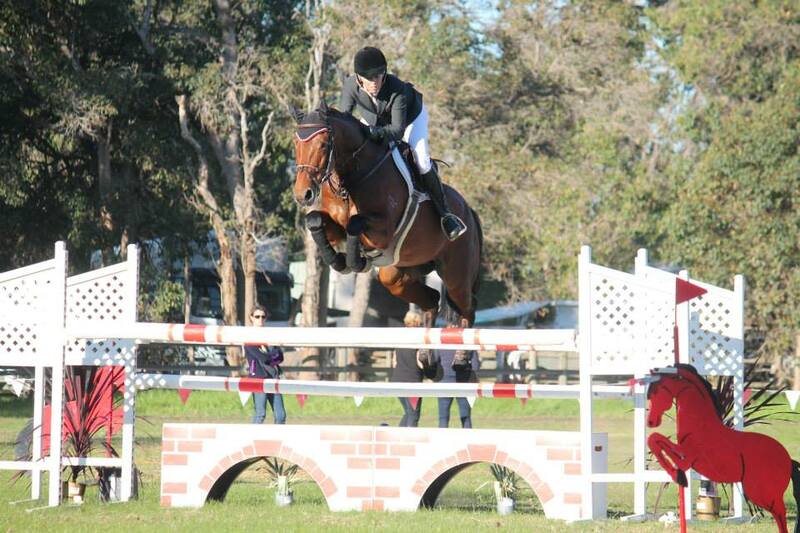 2012 Champion – Oaks Dreamtime – Currently stepping up into Grand Prix classes with owner/rider Caitlin Bolger. 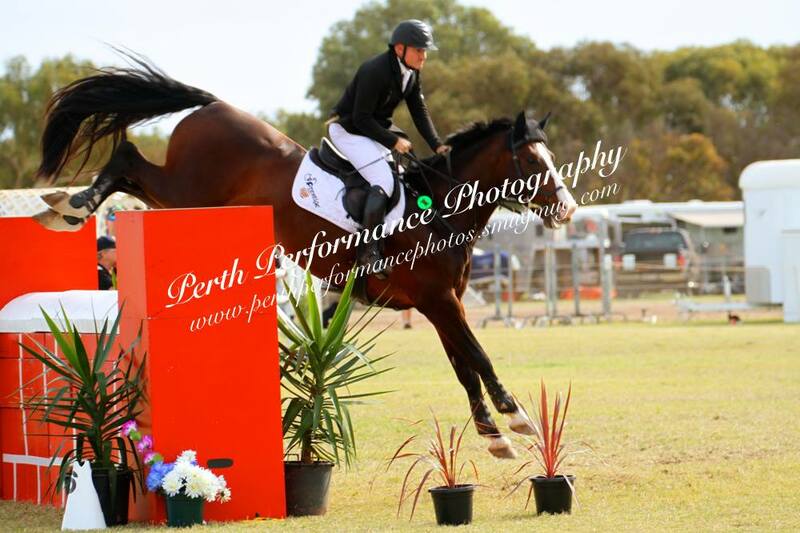 Consistent performer and promising talent for top level jumping in Australia. 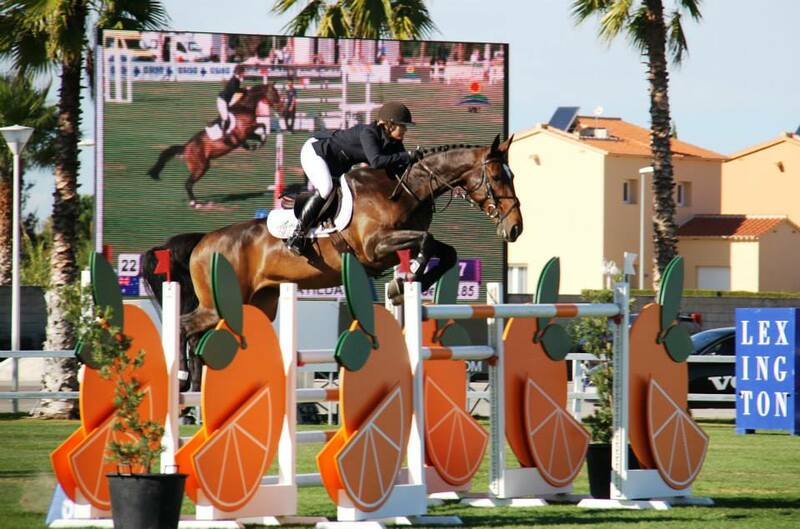 2011 Champion – Yalambi’s Waltzing Matilda – Owned by Jakoma Equestrian, Matilda progressed to compete at Grand Prix level in Europe with rider Alison Rowland. She’s the dam of 2016 Young Horse Champion JEP Matilda’s Boy (via embryo transfer). Matilda is expecting two foals this season, one by Kentucky Van’t Ruytershof (For Pleasure/Diamont de Semilly); and the other by Nixon van’t Meulenhof (Denzil/Cathargo)! Other stock from Matilda include a 4-yr-old by Yalambi’s Carpino Z (owned/ridden by Alison Rowland). Matilda is going in foal to Casall Ask this breeding season.